Another season is underway and the island of Ibiza is bustling with life and excitement. So far this year we are seeing an increase of 10% in passenger arrivals for the first 6 months of the year. 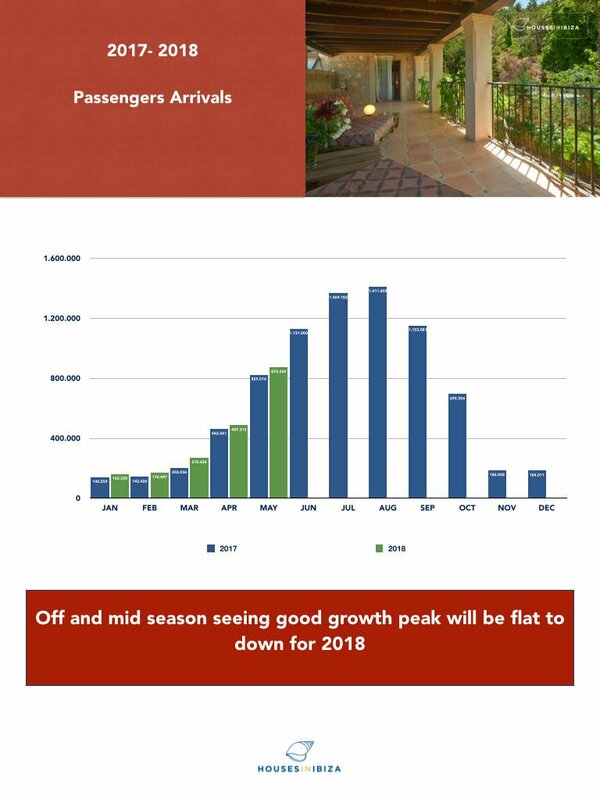 This is more good news as we extend the season and are getting more visitors than ever off season. We are seeing home rental prices brisk in mid season but are weakening in peak season and the average ADR in the hotel sector also appears to be adjusting its prices higher in mid, and lower in high. 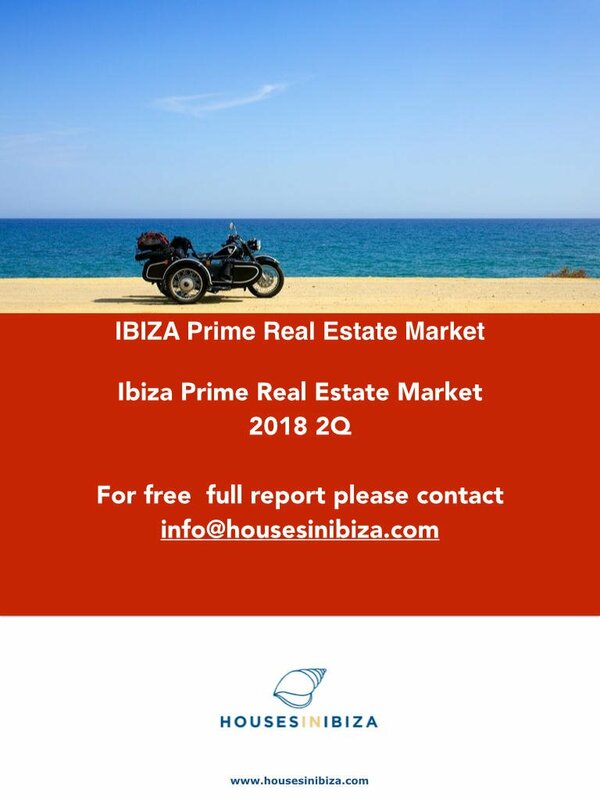 The property market in Ibiza has started softer than previous years with 469 transactions during the 1Q 2018 down 25%. Prices are consolidating highs, but we feel that there is pressure on prices and should adjust somewhat over coming quarters. 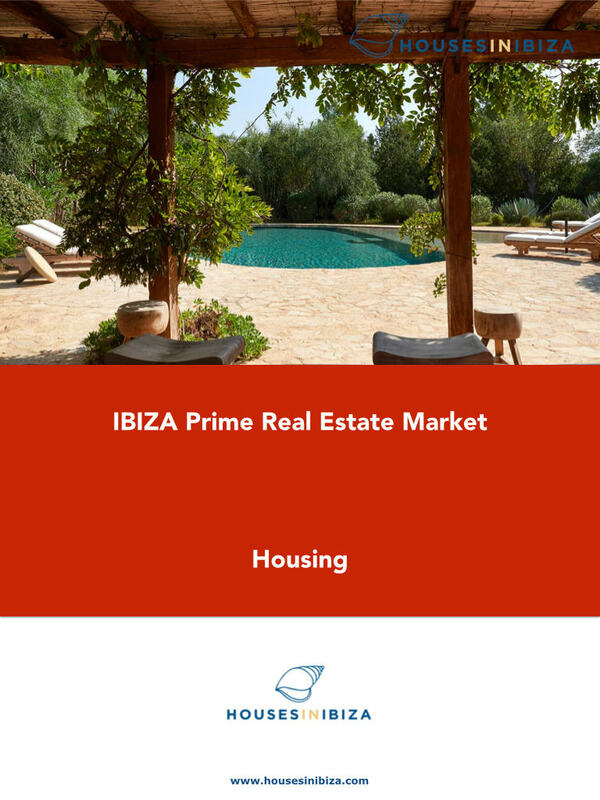 The amount of listed houses and apartments offered for sale in Ibiza has increased by 20% to over 2400 listings in recent quarters and are at all time highs. Expect a little pricing power to shift from seller to buyer. 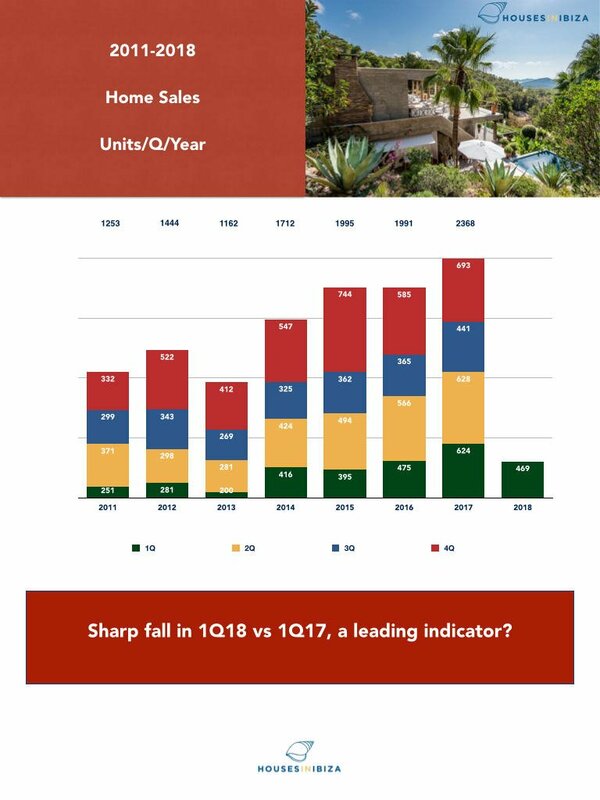 Prices for properties in Ibiza have been consolidating for a few quarters now and we expect that trend to continue throughout 2018. Properties on offer have increased significantly and should soften end sale prices in coming quarters. 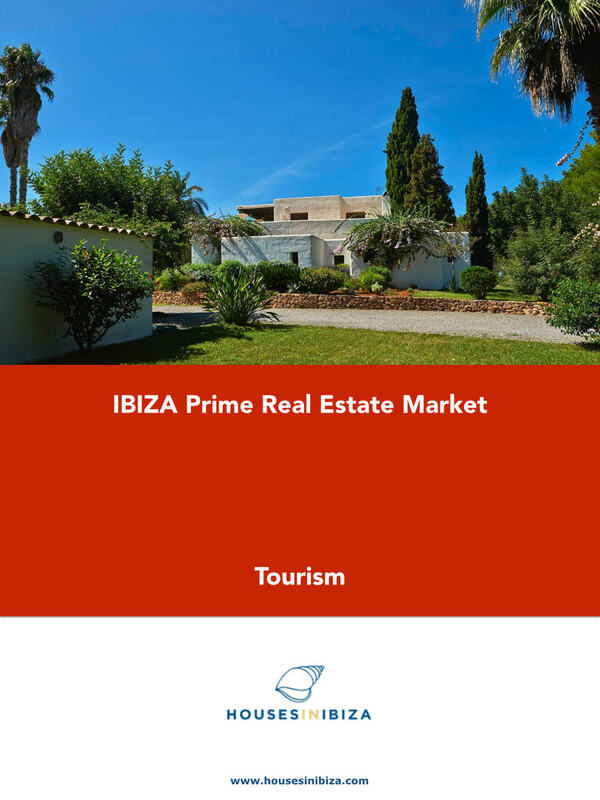 Listed offered prices for Ibiza properties have risen during the year by some 10% and retains its position as the most expensive per m2 in Spain. The drivers for the property market still remain intact. A low supply of quality product, a very strict planning environment and an relatively inefficient market . This in the face of solid demand, the consolidation of Ibiza as a premium destination and a growing population, as more and more people consider the island as an lifestyle option. This all should mean that weakening prices will be met by demand at lower levels. Not a bad time to be considering! Hope to see you all soon on the island!